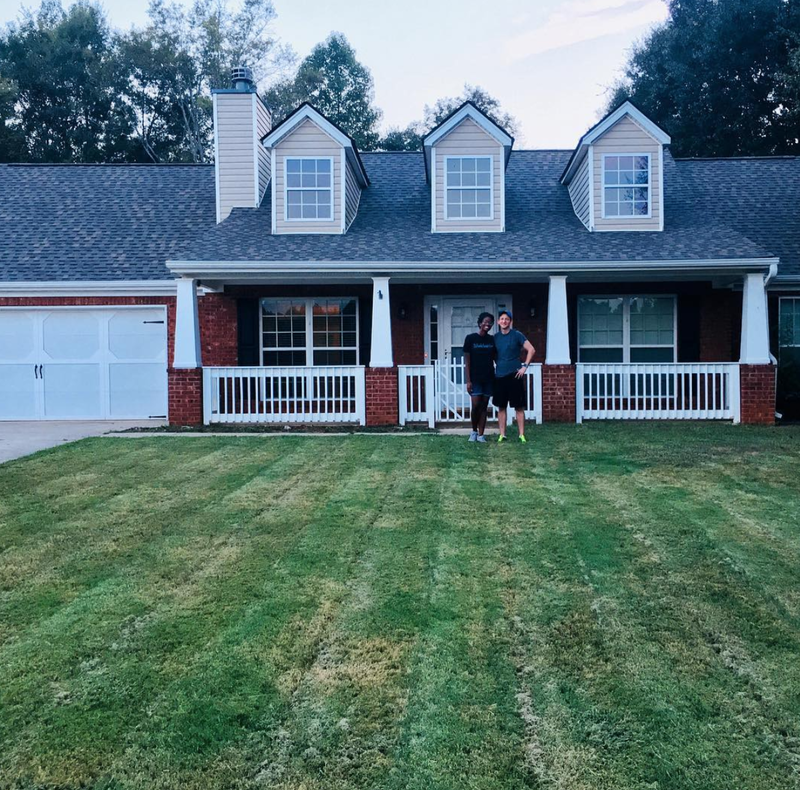 This past week, we said goodbye to our first home! Wearing - Since it is still summer weather here, I am still wearing my summer clothes and dreaming of fall weather that is to come! It would be so wonderful if the cooler temps were not just in the mornings and evenings. Collecting - I've been trying not to collect much, because we just moved to a new house and we are still purging and getting rid of things we no longer need! Making - A super yummy new recipe for oatmeal in the morning as recommended by my doctor! It is delicious! Taking - Lots of time to rest now that we are not in the midst of selling and buying a home! It is wonderful to not have a calendar full of events for October. Planning - All of the ways to decorate our new home and make it our own! I've been on Pinterest dreaming of lots of fun ways to use what we already have to make it look cute and cozy. Linking up with Anne today!